Brinkman Adventures: Audio Missionary Dramas to Inspire Family Faith! 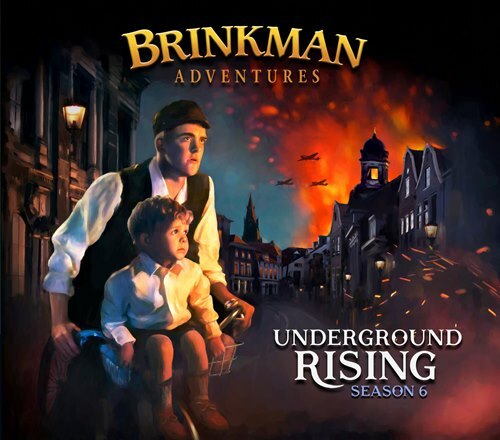 We love adding audio books to our drives and so I was thrilled to receive the digital version of Season 6: Underground Rising from Brinkman Adventures for review. We’ve already listened to all six episodes twice since downloading them! With real characters, great sound effects, and action-packed adventures, these audio missionary dramas teach kids more about their faith while also entertaining them. 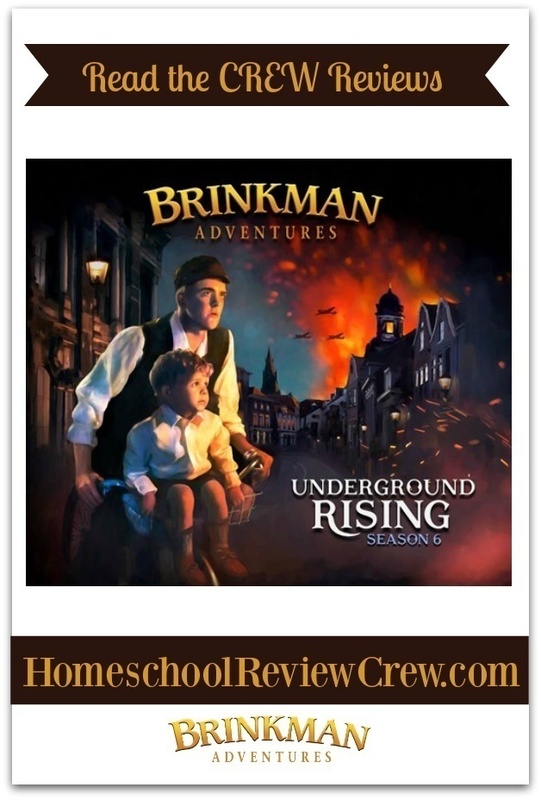 Brinkman Adventures is an audio drama series about a big Christian family and modern-day Christian heroes. Each twenty-six minute episode contains a Biblical theme, lesson, and compelling drama that will keep you on the edge of your seat. The episodes in Season 6 ranged from daring escapades during World War II to modern missionaries spreading hope in war-torn Burma. All the girls, from 5-year-old Jade to 10-year-old Sunshine, have enjoyed listening. The first episode we listened to was Dutch Underground. This story reminded me of Anne Frank’s Diary and other World War II stories we’ve enjoyed. It begins with Kate and Kitri Brinkman visiting their Omie, who tells them about her youth in Holland. She and her husband were involved in the Dutch Resistance, albeit reluctantly. Omie is a spunky young woman who’s willing to stand up to the Germans, while Opie worried about keeping his family safe and didn’t want to get involved. Throughout the story, he debates what he should do about the wrongs he witnesses. What I really appreciated about these audio missionary dramas is the discussion that they provoked. I downloaded digital copies of the dramas, then burned them to CD so that we could listen to them in the van. It’s a great way to keep everyone entertained and happy as we’re driving to our various activities around Vancouver. Being in the van also means we have time to talk when the story is done. The girls usually rehash their favourite parts of the story, but we’ve also had some deeper discussions. Lily’s favourite story was I Wonder Why. In this episode, a family of five decides to move to India to run an orphanage after suffering a miscarriage. Their middle son, Huck, suffers from a serious allergy to wheat, soy and other products. The oldest daughter, Samantha, writes letters home to her best friend about the trials they face in India (including the heat!). As they face so many difficulties, the family begins to wonder why they are at the orphanage and if they are doing any good there. I think this story was actually scarier than Dutch Underground—there’s one very tense part that nearly had Sunshine crying!!! 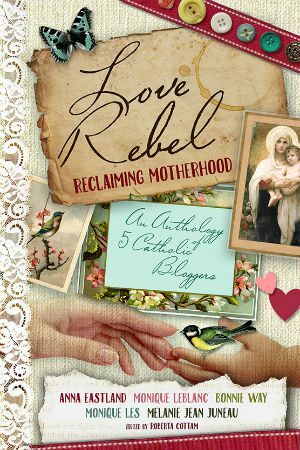 This story demonstrates the power of love to change those around us. I think the girls really connected with it, because Huck and Sam are ordinary kids like them. While most of us aren’t called to move to India, this story is a good reminder that God does call us to love—even when things aren’t going our way or we’re surrounded by difficult people. Huck deals with bullying in the story and the parents deal with unruly children, just like kids and parents around the world. All Brinkman Adventures are based on true stories. The Brinkman family is fictional, but the missionaries whose stories they are telling are real-life people. Free Burma Rangers is the story of Dave Eubank, who founded the relief organization Free Burma Rangers. These rangers are trained to bring help, hope, and love to people in the conflict zones of Burma, Iraq, and Sudan. Sunshine really enjoyed the adventure in this story. It was also a good way to bring up current events, and talk about what’s happening in other parts of the world. I enjoyed reading more about “the stories behind the stories” on the website. There are pictures, videos, and more information about each story. 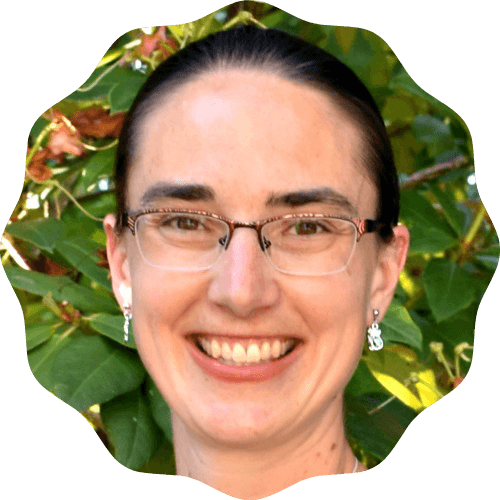 I was amazed at the wealth of information behind each audio missionary drama. For example, Dutch Underground was actually recorded in Holland with Dutch actors! It was also neat to read more about the Free Burma Rangers and what they’re doing today. If your kids really get into the stories, they’ll enjoy checking out more on the website with you. Note for Catholic parents: Brinkman Adventures feature Protestant missionaries. Twice Born Fly and I Wonder Why both have characters saying a prayer to give their life to Jesus. You may want to discuss this with your children if you listen to these audio missionary dramas. The girls haven’t yet asked questions about this, so maybe it just jumps out to me because my husband and I are both converts. Otherwise, I appreciated the way these stories weave faith into the everyday lives of the characters, who frequently pray and quote Scripture. For more about Brinkman family, or to buy other audiobooks, drop by their website. You can also find them on Facebook, Twitter, Instagram and YouTube. Thanks for the recommendation! I have been wanting something like this for our kids!